I was born in 1966, in Pécs. I grew up in Sopron. I first held an N8 camera at the age of thirteen. During the next few years we did a few short films. 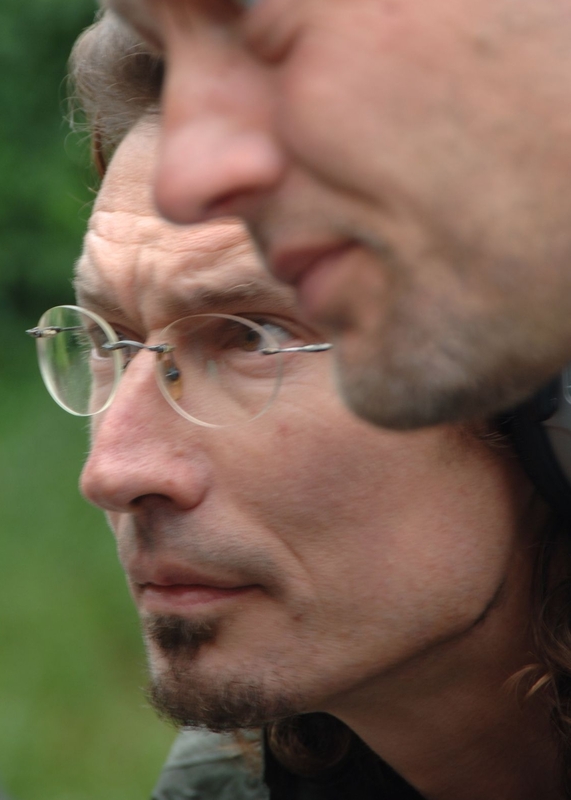 After graduation I moved to Budapest, with my DOP friend Péter Szatmári, with whom I still work together. I started as cabling worker, then I became a projectionist, a video-technician, an editor and assistant director, I circled around the profession a bit. My first, individual works were music videos, of which I have made around fifty. Our then pioneer works received several awards from the profession. Meanwhile, we established Stáb film association, today called Stáb Filmfactory. Parallel to this I directed more and more television programs and cultural / documentary series. In 1989 I was admitted to the Hungarian Academy of Drama and Film, to the department of directors, which I completed next to work. I could only graduate in 1997, since at that time it was difficult to financially support our thesis films. Thus, my separate small feature film – The magician - can be regarded as my thesis work. Since 1993 we organize expeditions, every year, to India and Indo-China region. As a result of this we have done 15 documentary films and a few others are waiting to see the light. I have been directing television commercials (TVCs) since 1995, and this is what I do for a living. Up till today I have done more than hundred commercials, out of which several have won awards. During the last few years I have created a few self financed as well as ordered charity commercials. Five years ago I joined ARC formation to help amateurs and fictive commercials with the start up and management of tenders. During the year 2006 I worked on my first full length feature film called KONYEC with M&M Films. We released the film in January 2007. At the 38th Hungarian Film Week, the film won the Best Genre Film Award and the Prize of the Audience.